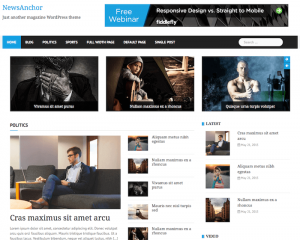 aThemes is a WordPress theme provider that focuses on offering awesome free and premium WordPress themes in various categories, including business, magazine, eCommerce, blog, and portfolio. 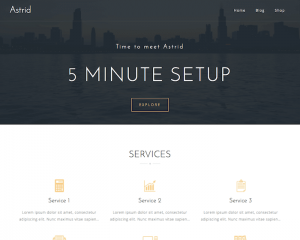 The themes that are available on the official website provide various basic features, including fast and friendly support, easy setup, regular updates, modern design, translation ready, and 30-day return policy. Some premium themes have the free version, so that users can download the free version to see the features of the themes, and if they want to use more advanced features, they can upgrade their free license to premium license. 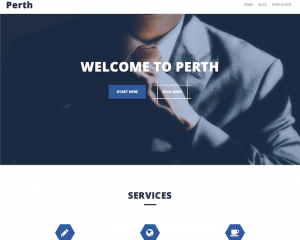 The premium themes offered on the official website are West Pro, Rocked Pro, Perth Pro, NewsAnchor Pro, Sydney Pro, Moesia Pro, and Alizee Pro. 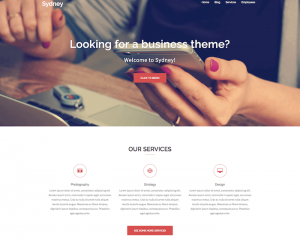 Some of the free themes available are Astrid, West, TheShop, Rocked, Perth, Bistro, Sydney, and NewsAnchor. 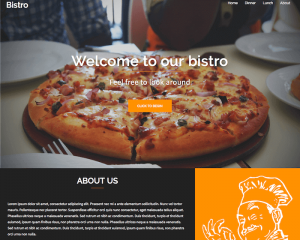 The premium themes usually offer more advanced features, such as advanced slider, extra modules, new options, post and page options, WooCommerce support, and video header.